A volcano in Japan erupted yesterday, spewing smoke and ashes at record high altitudes, which resulted in a blanket of debris over the nearby town of Kagoshima. Sakurajima is a very active volcano that erupts many times a year, but the eruptions are small and harmless to surrounding towns. 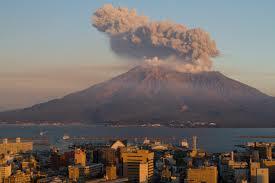 However, this particular eruption sent smoke three miles into the air, allowing it to affect the residents of Kagoshima. People protected themselves with masks, raincoats and umbrellas while trying to carry out their day as normal as possible. Incidents like this are quite common. There are still many active volcanoes around the world that affect nearby towns. Usually the impact is minimal, but can still affect the everyday lives of those living within a certain radius of the mountain. Some active volcanoes near populated cities include Mt. Vesuvius in Italy, Popocatepetl in Mexico, Galeras in Columbia, and Mauna Loa in Hawaii. During times of volcanic eruptions, air pollution masks are a necessary item to have. 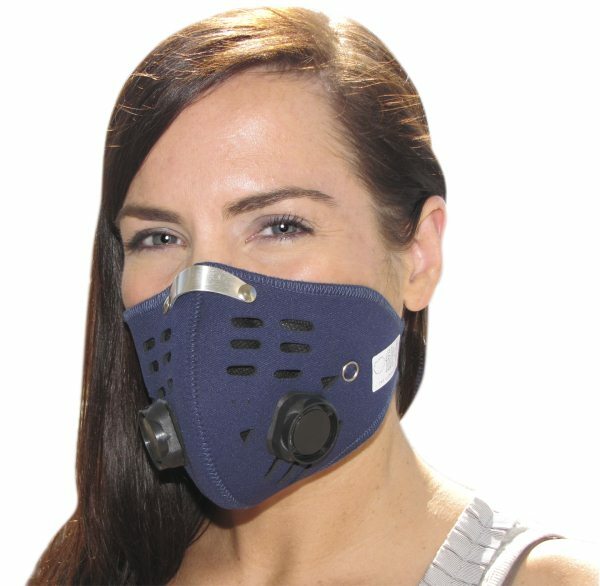 Air pollution masks use a filtration system that allows individuals to breathe in fresh air without the harmful pollutant particles. Most of them contain a carbon-activated filter that will detect levels of carbon in the air and filter out accordingly. An air pollution mask will operate in the same manner during a volcanic eruption by filtering out dust and ash particles. Any type of mask is better than none; however pollution masks allow individuals to breathe easier. Residents of towns surrounding volcanic activity should also place air purifiers within their homes during or immediately after eruptions to ensure the interior atmosphere is clean and healthy, as well.